We want to make sure you make the most out of the Nespresso compatible pods that you purchase from us. 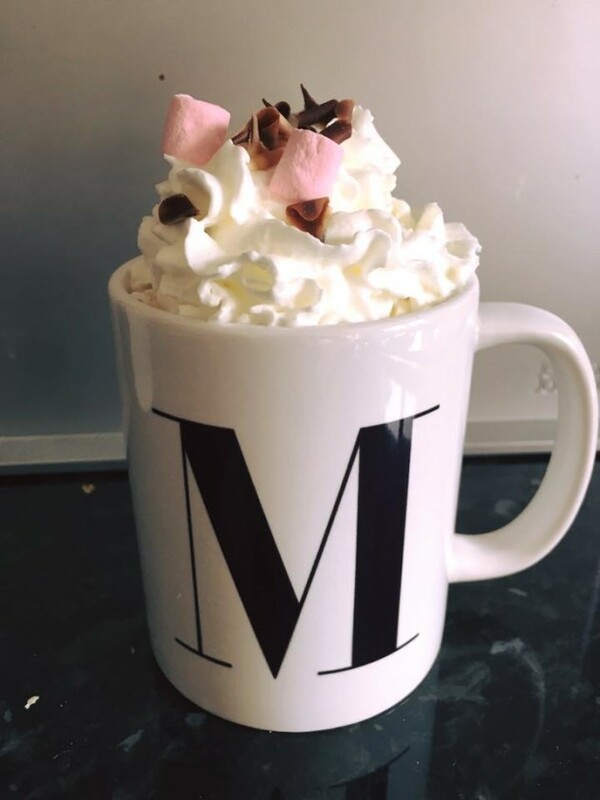 Read on to learn some new tips on how to make a great tasting hot chocolate. Select your pod and place it in the machine like you would with any other. 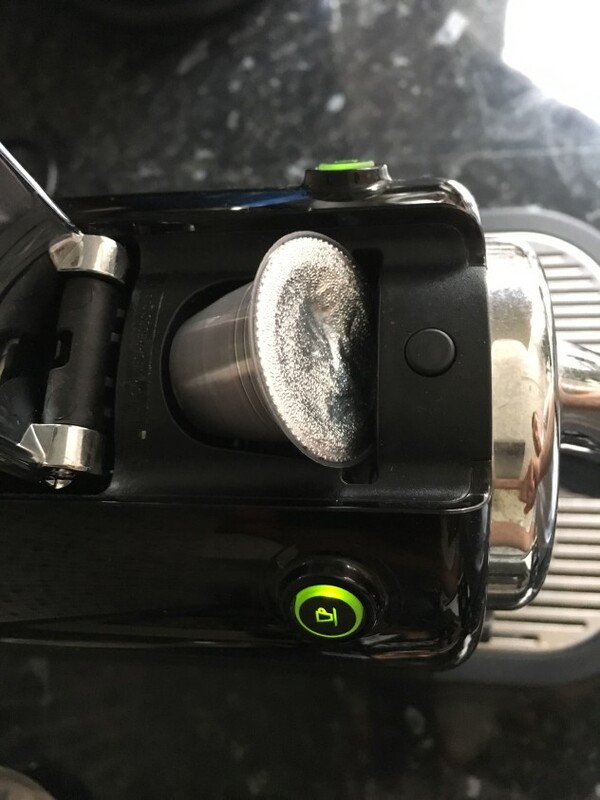 Make sure before you make any drink that you flush out your machine – just close the lid and leave the capsule area empty then press the button on the right hand side of the machine to allow clean hot water to run through until you have about a mugs worth of water. When you have chosen your pod place it in the machine (above) and close the lid, for a more concentrated shot of the flavour press the small cup button on the left hand side of your machine so that the flavour isn’t watered down too much, then let it run till the machine stops. Prepare your warm milk while the machine is running. Try to stop it before it gets to the frothy stage to save room for the finishing touches. Maybe try adding some crushed mint chocolate into the mint hot chocolate drink to add some extra flavour. Or maybe just have a mint chocolate on the side ready to dip in! Pour the warm milk into the mug and watch the milk blend with your hot chocolate creation. Next post Nespresso Milkshake Kids Pods – Now the kids can enjoy your machine too!